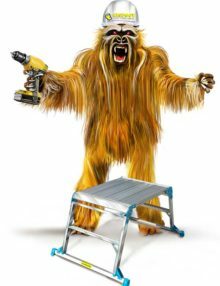 Also referred to as a Hop-up these Bigfoot Folding Work Platforms are 600mm wide and provide safe, competitively priced low level access. 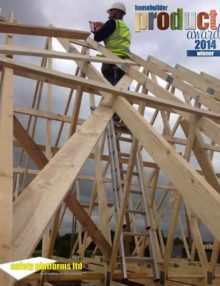 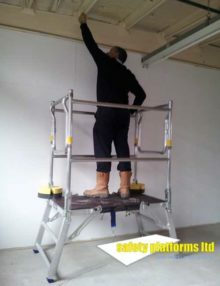 These Hop-ups or Folding Work Platforms are of an extremely good quality and have a stabilser bar across the feet for added safety and to give a solid and secure feel for those working on them. 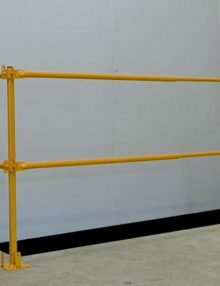 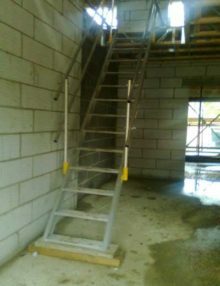 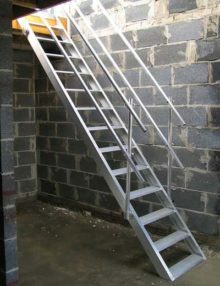 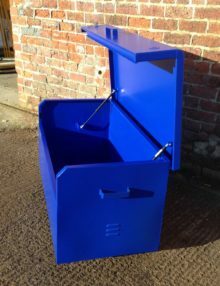 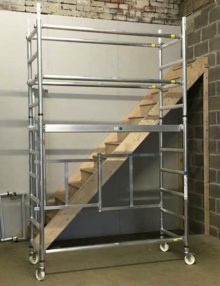 The hinges of these hop-ups or work platforms also have a trigger lock, to prevent them from accidently becoming dislodged whilst in use or being moved. 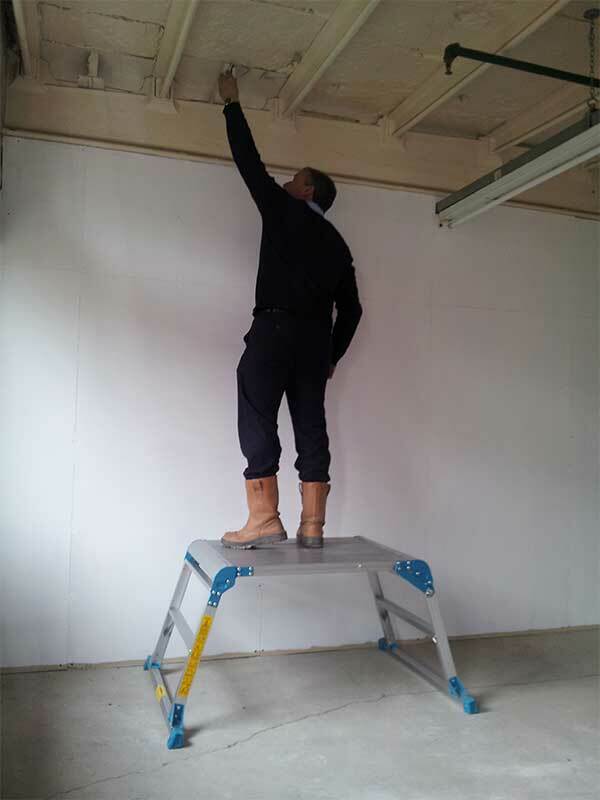 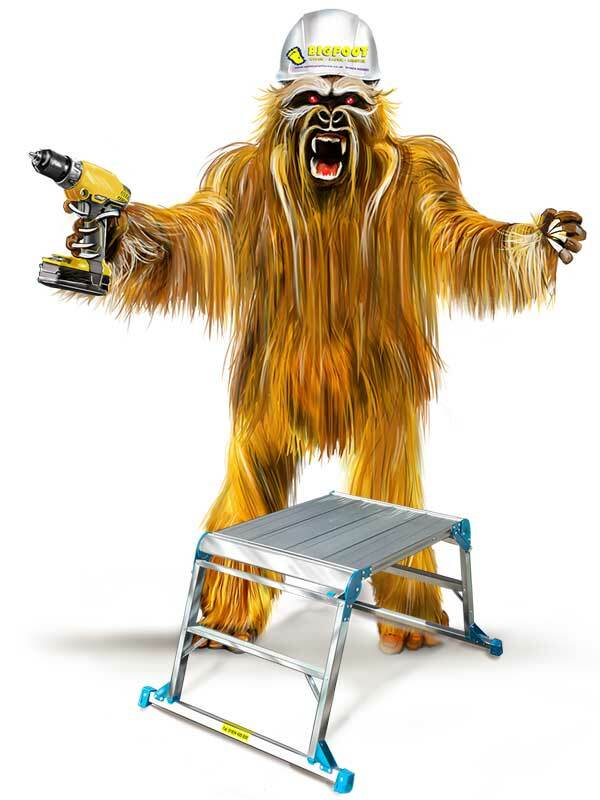 The wider Bigfoot platform can reassure main contractors, thus allowing the use of these low level platforms rather than more costly options such as podiums and scaffolds. 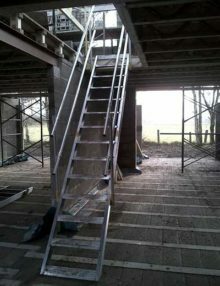 The platform is 600mm wide by 600mm long and 600mm high. 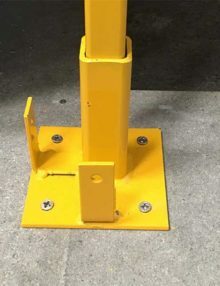 Platform has a safe working load of 150KG making it compliant with the requirements of BS EN131 and making it suitable for site use.